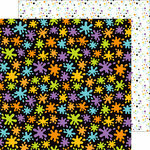 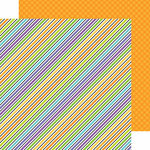 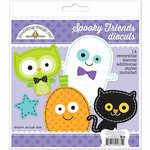 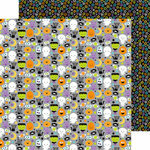 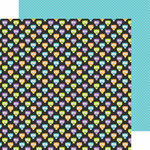 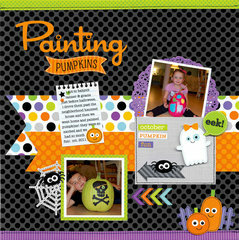 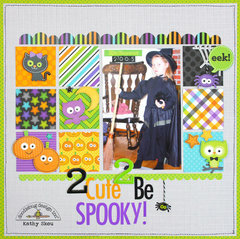 Doodlebug Design - October 31st Collection - Halloween - 12 x 12 Double Sided Paper - Midnight Stars. 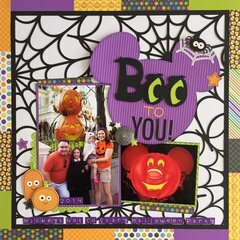 Made by Doodlebug Design. 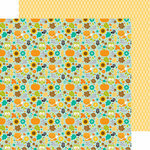 Really pleased with all 4 designs I purchased, they're lovely bright colours, exactly what I wanted! 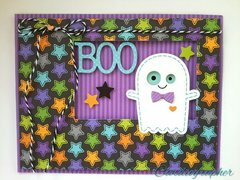 Gotta love a purple paper!